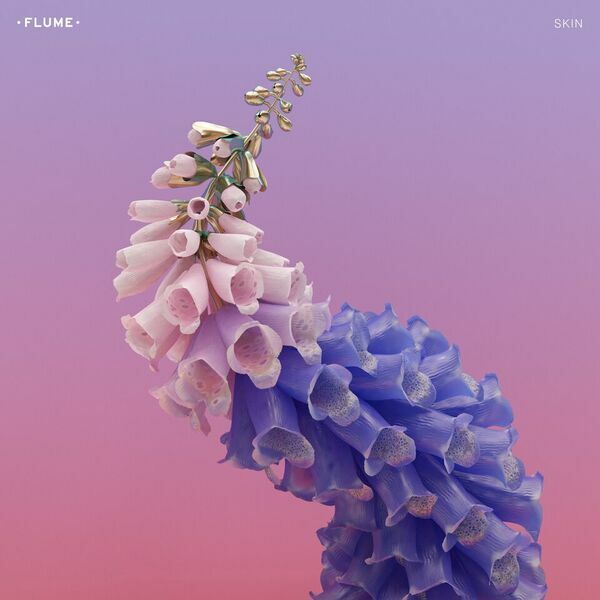 Flume's new album Skin dropped today! The album includes early hit singles "Never Be Like You feat. Kai," "Say It feat. Tove Lo," and "Smoke & Retribution feat. Vince Staples" plus more than a dozen fresh tracks. With a tracklist that features collabs with artists like Beck, Raekwon, Little Dragon, AlunaGeorge, Vic Mensa and more, Skin showcases Flume's willingness to push the bounds of genre, creativity and craft. 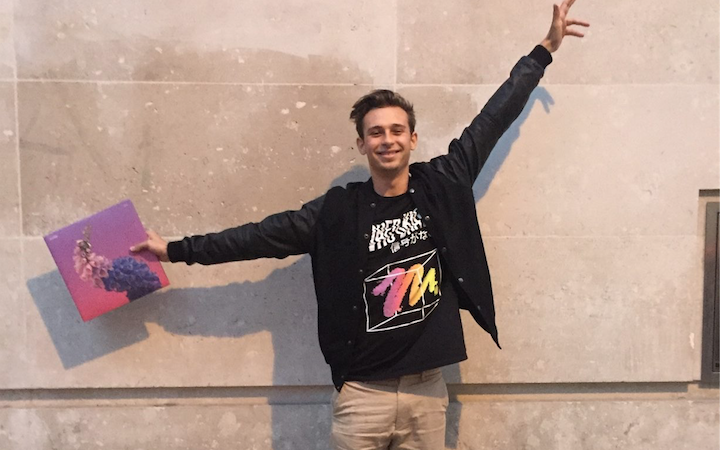 In support of his new album, Flume will embark upon a massive world tour that hits over 100 cities worldwide. Flume will take with him a brand new stage set-up built around the album artwork that is sure to elevate the entire experience to a new and unprecedented level. Rumor has it there may be special guest appearances from some of the album's collaborators. So there you have it. Skin is out in the world, available to buy/stream everywhere and we could not be more stoked to share it with you! Listen now and be sure to grab a copy of the Limited Edition 2xLP which is selling out fast!